Drawing on recommendations from ALLi members and community, and in-depth research by the Watchdog Desk, the book compares the most significant self-publishing services — from local freelancers for design and editorial to global players like Amazon KDP — and everything in between. All you need to know to evaluate any service and choose the self-publishing pathway that’s right for you. Urging literary events and festivals, libraries, bookstores, review outlets, prizes and awards to include indie authors in their programs and showing how this can be made easy for organizers and authors. The book is part of our Opening Up To Indie Authors campaign. We’re gathering 10,000 indie author signatures. Sign our petition at Change.org or in our sign-up form. Providing encouragement and inspiration for all authors to build better relationships with bookstores, to mutual benefit. This guidebook explains how bookstores operate, equipping you to work more effectively with them, how to make your book bookstore-ready, how to approach booksellers professionally and with confidence and more. Explaining the complex world of publishing rights: formats, platforms, apps, territories; film, TV, broadcast, foreign, translation, audio and more. 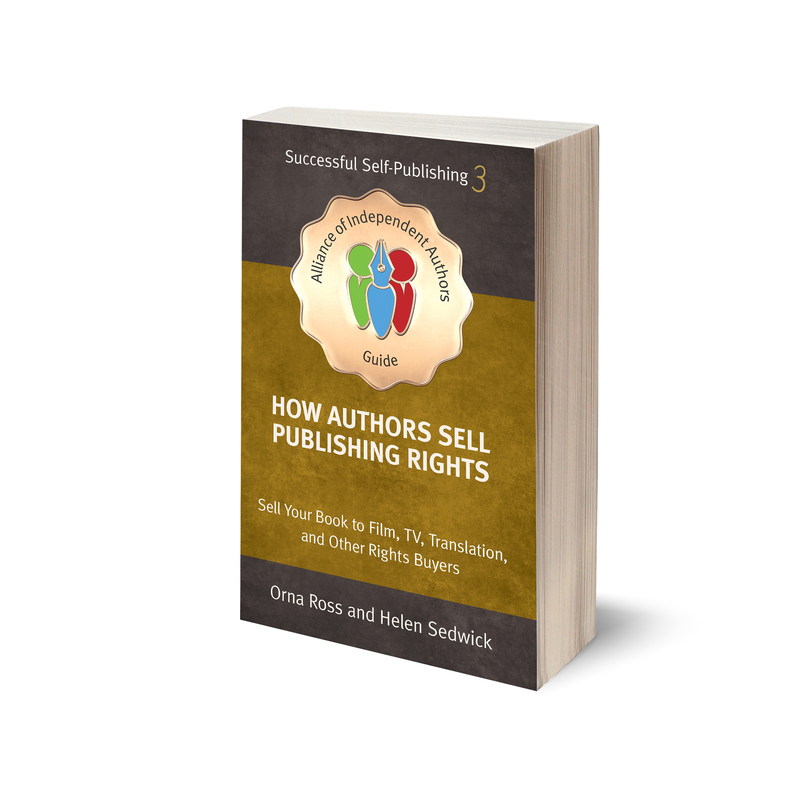 All of these publishing rights represent potential readers and income but each market offers different opportunities and operates by different rules. This guidebook points the way. “There is no right way to self-publish,” says Orna. “Like writing, publishing is a a craft that can be an art. This book argues that the best way is the creative way and shares what I’ve learned through observing countless ALLi members and other authors. “The guide also shares my own choices, in ebook, print books and audio, across a variety of fiction, non-fiction and poetry genres.